The mission of TeamMates is to Positively impact the world by inspiring youth to reach their full potential. 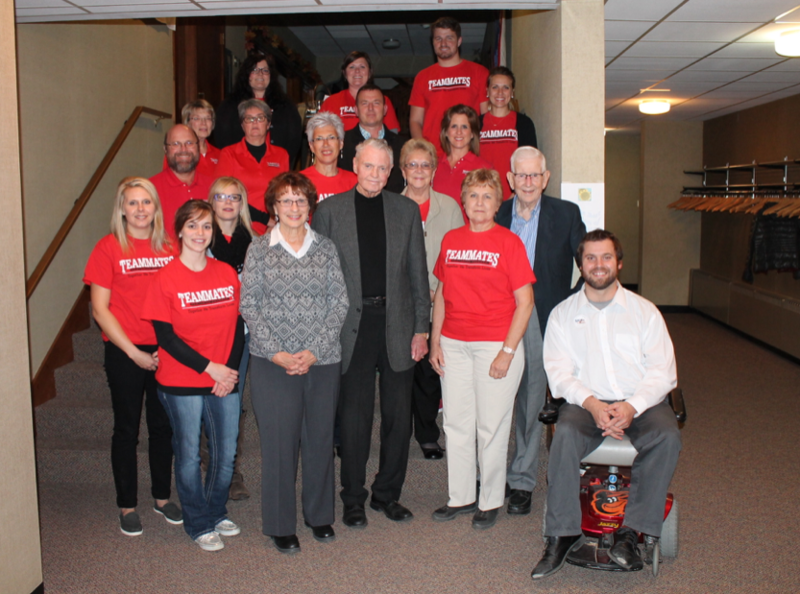 The TeamMates Mentoring Program was founded by Dr. Tom Osborne and his wife Nancy in 1991. It is designed for children who could benefit from the positive interaction of a caring adult. This one to one, school-based mentoring program pairs adult volunteers with students in grades 4 - 12. Adult TeamMates who volunteer to serve as positive role models for students will meet with their student TeamMate one hour each week during school hours and share in a variety of activities. Wausa started their TeamMates Chapter in 2001 with six matches, reaching a high of 16 matches. Darren Vanness is our TeamMate Coordinator.